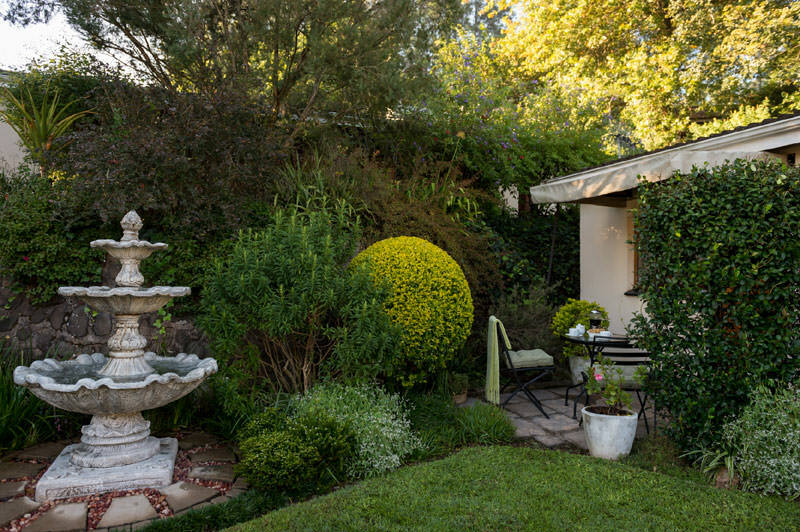 This cottage has been totally revamped and now has a thoroughly modern, fresh look. This cottage has just been totally revamped and now has a thoroughly modern, fresh look. The upgraded kitchenette has a cosy seating nook, modern Pro-Quartz counter tops and flat screen TV for your favourite programs. The separate bedroom has ample built in cupboards and a shower en suite, all with modern new tiles. Who wouldn’t love to spend a weekend away or a business trip here! 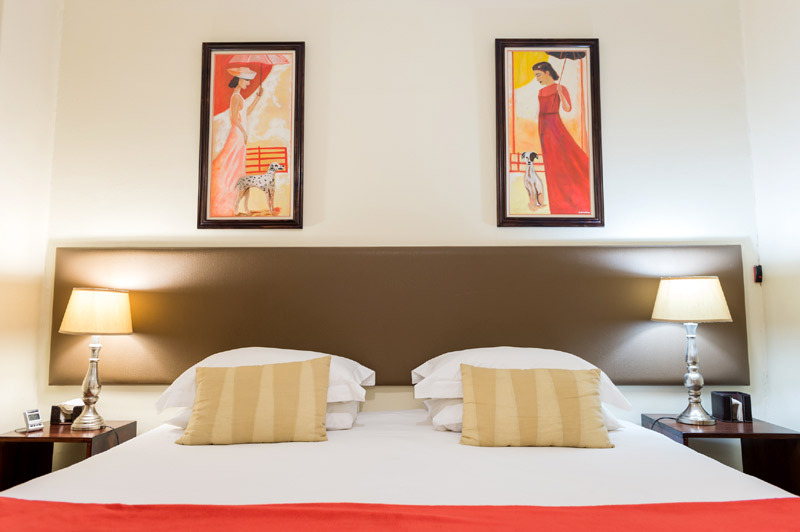 Come and rest a while in our beautiful historic capital city and enjoy the personal service and hospitality to help you relax and feel at home in the haven we have created. 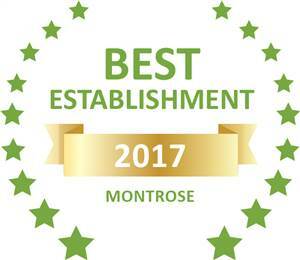 Based on reviews of establishments, Fountains Self Catering B&B has been voted Best Establishment in Montrose for 2017. 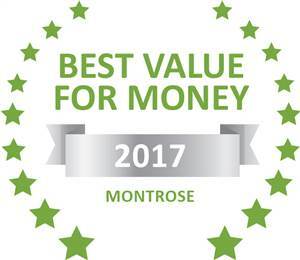 Based on reviews of establishments, Fountains Self Catering B&B has been voted Best Value for Money in Montrose for 2017.